Scotland’s food and nutrition tsar wants the country’s most infamous culinary creation taken off the menu. Geoff Ogle, the chief executive of Food Standards Scotland, says he has become increasingly dismayed by the enduring popularity of the deep-fried Mars bar. The fat-laden treat, which was created as a prank, has become established as a symbol of the stereotypically calorific Scots diet. However, the head of the agency says the joke is not funny any more, as too many Scots are gorging themselves into an early grave. Mr Ogle, whose brief is to offer advice to the public on nutrition and food safety, says the time is right for the deep-fried Mars bar to be taken off the menu for good. He feels it is reprehensible that a snack which he feels is contributing to the national obesity crisis, is routinely referred to as a “delicacy”. 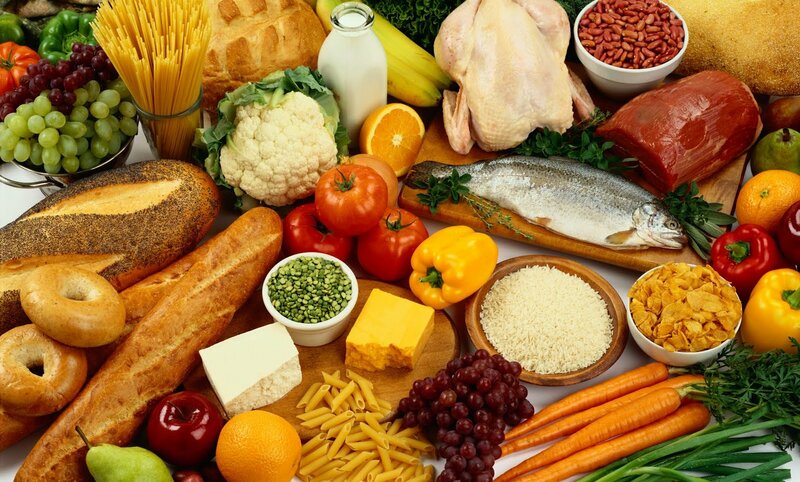 He said: “It simply confirms how much there is to do to improve the Scottish diet and attitudes to diet and nutrition in Scotland. 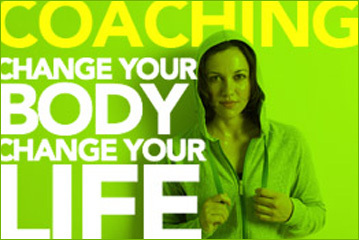 While, for some, protection of this ‘icon’ may seem a laudable aim, we are deceiving ourselves if we don’t see the link between the promotion of calorie-dense food like this and Scotland’s weight and obesity problem. However, the owner of the premises where the culinary craze began in 1995 branded the comments “patronising and spectacularly misinformed”. Lorraine Watson, the owner of the Carron Fish Bar in Stonehaven, Aberdeenshire, said Mr Ogle had overreacted. She said: “Mr Ogle appears to be suggesting that the deep-fried Mars bar is somehow responsible for the country’s poor record when it comes to health and obesity. “However, the truth of the matter is that 95 per cent of them are being bought by tourists who are visiting Scotland. She invited Mr Ogle to spend an afternoon in her takeaway. She said: “Chip shops are an easy target, but the reality is that we use high-quality local produce and help to create and maintain jobs in the Scottish food industry. If Mr Ogle was willing to get out from behind his desk I’d be only too happy to explain that to him face to face. 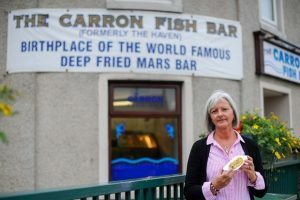 Her shop made headlines in July when Aberdeenshire council urged Mrs Watson to remove a banner which proclaimed it be the “Birthplace of the world famous deep-fried Mars bar”.